Kevin became a NACHI member and started a career as a home inspector in 2007, then started working with HouseMaster in 2013 as a home inspector with the York County HouseMaster Office. 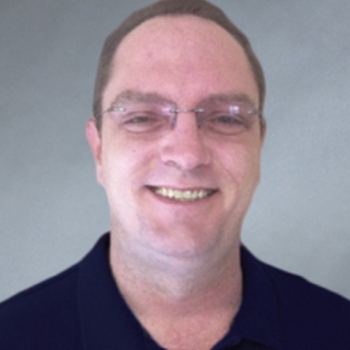 Kevin is a Licensed NC & SC Home Inspector, a Certified NIBI Member and a Registered Pest Control Tech which allows him to perform termite inspections and issue the required state approved forms for real estate transactions under the HouseMaster Office. Kevin has a construction & electrical background spanning over the last 30 years. He has experience in a variety of building/construction jobs from small residential remodels to project leadership positions including SeaWorld Orlando Dolphin Arena Renovations and has held supervisory positions on military contract work as well as positions with Tampa Electric Company. Kevin has completed over 1300 home inspections in this area. In his spare time, he enjoys spending quality time with his family and anytime he can work in his wood shop.